Business Attitude: No Saturday Residential Postal Delivery - The Post Office as a Lean-Mean-Competitive Machine. No Saturday Residential Postal Delivery - The Post Office as a Lean-Mean-Competitive Machine. The US Postal Services have taken the first step (maybe the second or more) in becoming a true competitive machine. The elimination of Saturday postal delivery saves huge on costs without becoming any less competitive. 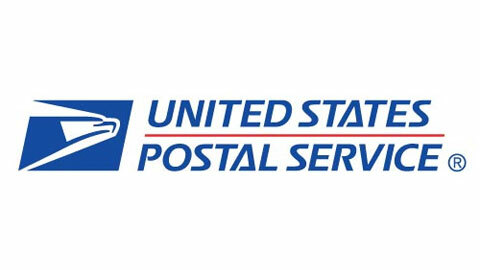 The USPS needs to continue taking competitive strides which will improve its position and perception in the market it wants to be in. Bring back the positive as stated United States Postal Service Creed. UPS does not deliver Saturday unless you pay huge dollars for the added service. Fed-x does not deliver Saturday unless you pay huge dollars for the added service. Oh yea, the post office will still deliver Express on Saturday for a lot less than than the Saturday charges of its competition. Hey - those other guys don't deliver the mail. Oh yea, still located conveniently near you. Congress will probably overrule the PMG and management team of USPS... Certain members of Congress are hoping to drive the post office into failure so they can sell it off to their friends in the 1% crowd. Congress caused the problem and refuses to correct the problem.